This week I just wanted to have fun on the blog. I need something a little different, so I've decided to share this fun athletic look. Often times when I'm just going to class, I throw on an athletic outfit, grab my backpack and walk out the door, as do most college students I'd say. On a day when I get a wild hair I throw on jeans and a sweater with my fur mules but most of the time, that's not the case. If you're a college girl you can probably agree it's hard enough to get motivated to go to class and get out of bed much less get full glam. This look is fun and oh so simple. Let me start this by saying, if you've never been to the Albuquerque Balloon Fiesta, or any Hot Air Balloon event, you must do so.. NOW! 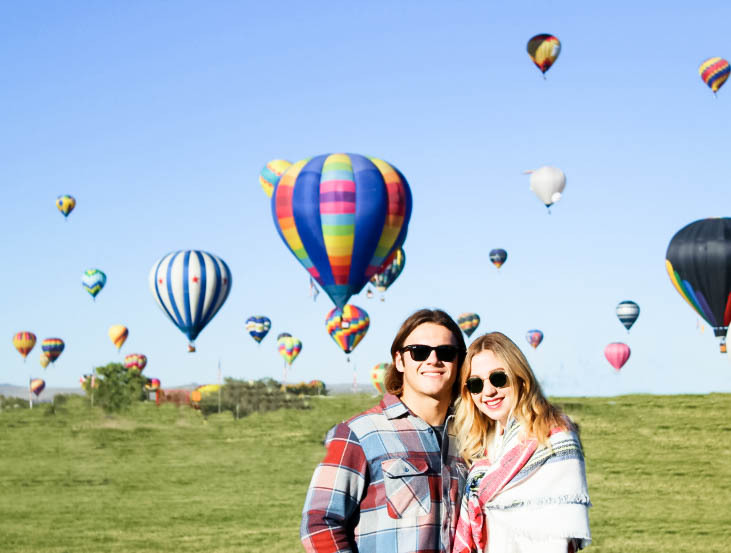 For Connors birthday a few weekends ago we took a road trip to New Mexico, specifically to see the Hot Air Balloons. Lubbock is about 5 hours from Albuquerque so we left early on Friday morning and stayed in Santa Fe, NM Friday night. If Fall was a sweater this is exactly what it would look like. Loft is having a sale and this little number is 50% off making it $32 which is a total steal in my opinion. It has sold out twice in the past few weeks and was just restocked so grab it before it sales out again! If you're needing something to wear to any fall festival event or pumpkin patch wear, this would be the perfect fit! 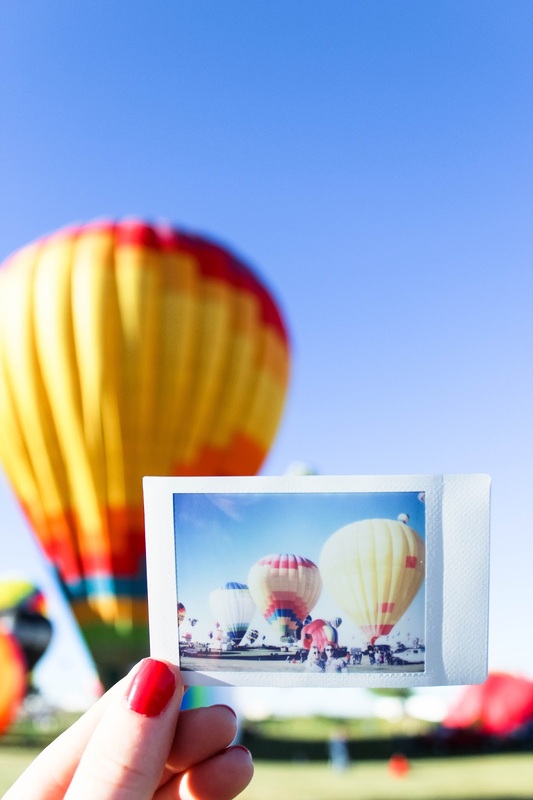 Last weekend Connor and I went to the Albuquerque Balloon Fiesta and I have to say it was such a surreal weekend. Something you see on movies. Just simply perfect. We all need something quick and easy to throw on from time to time. 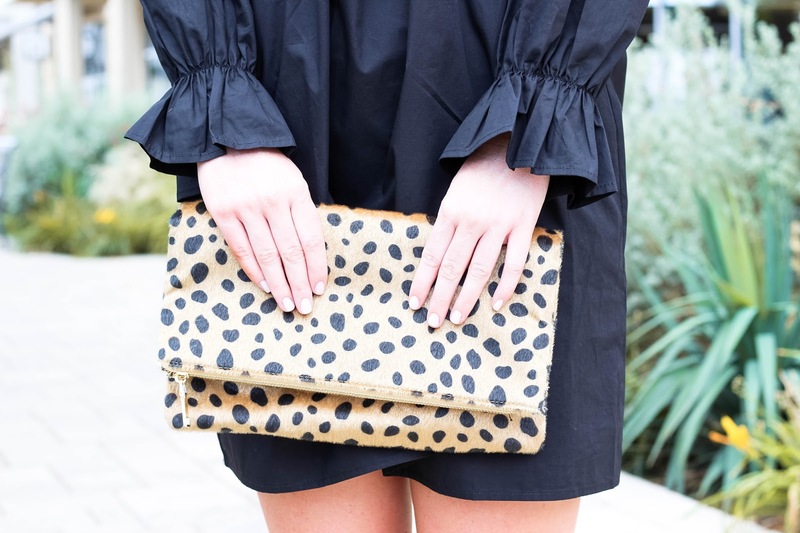 Something that is comfortable to wear, is perfect for pretty much any occasion and is budget friendly so that brings me to this black off the shoulder shift dress. Today I'm running errands and have to get a few last minute things for Connors' 20th birthday, that is tomorrow. I might have procrastinated a tiny bit. But is it just me or is buying gifts for guys kind of a task. I can name about 50 things that I would love to receive for a gift or simply want, right off the top of my head, right now, pretty easily. But when it comes to buying gifts for guys the answer to 'What do you want for your birthday/anniversary/christmas?' is always 'I don't know.."
College is all about learning what you like and don't like. Mostly how you dislike studying and like instagramming/pinteresting/online shopping/hanging with friends, and the list could go on for hours but that's beside the point. 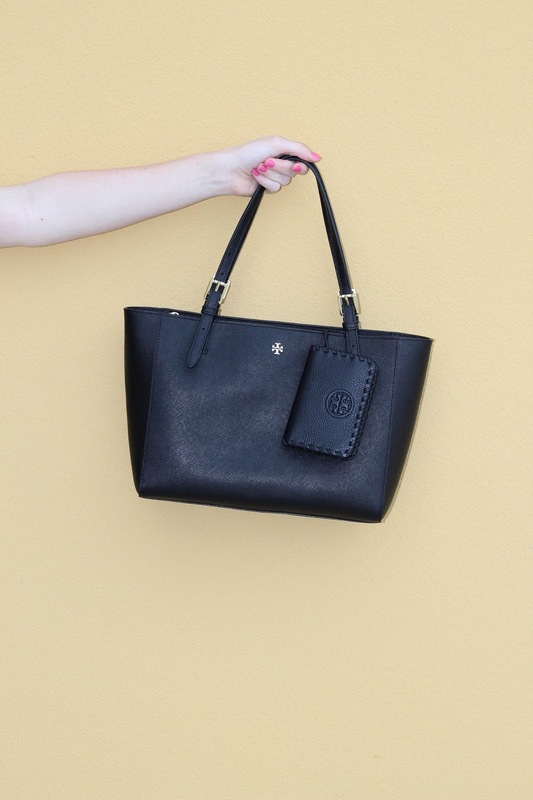 I've learned in many cases I would much rather carry minimal, rather than carrying a handbag. As long as I have my ID, credit card, house key and a few dollar bills for someones tip, I'm unstoppable. The rest of the stuff, lipgloss, lipstick, deoterant and all of the other things we girls like to bring with us. Well, those things go to your best friend. The one that takes her massive purse/half her closet everywhere she goes. We all have that friend! Don't get me wrong I love a nice handbag. 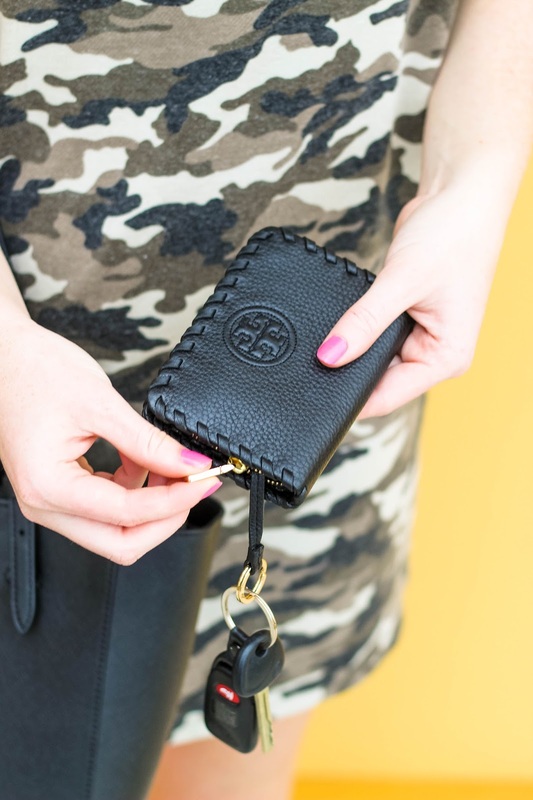 I just got this one featured in todays post and I'm obsessed with it but I use my key fob/card case/keychain wallet every. single. day. It is my safe haven. I love having everything I need right on my car keys, with a handy key ring, that I can stick my little pinky through and I have all hands free! This has to be my favorite outfit I've featured on Sweet Southern Vogue to date. This look is everything I stand for. 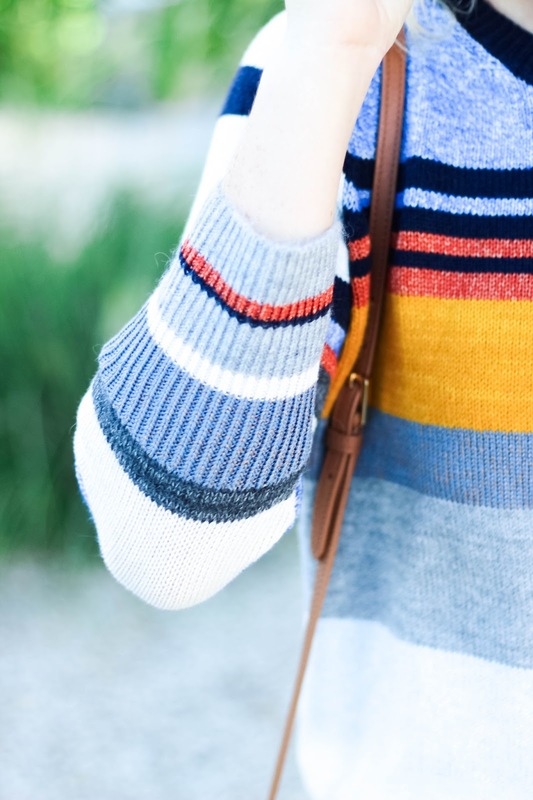 Trendy, budget friendly and fabulous! Starting off with these sunglasses, they're $13 y'all and look exactly like these Rayban sunglasses that are $200. There's no better feeling then knowing you can accidentally drop, brake, scratch or lose your sunglasses and you're not going to cry at the loss of money.